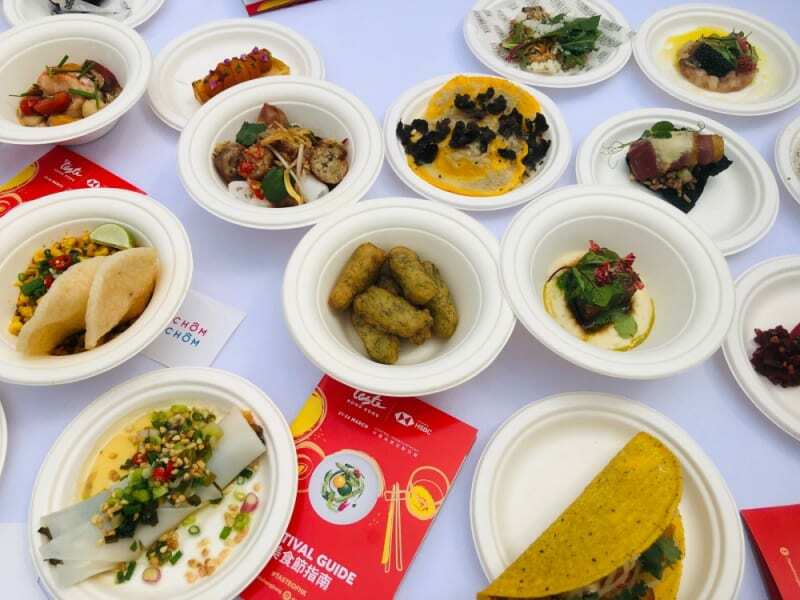 Taste of Hong Kong Presented by HSBC is an annual event we very much look forward to, as much for the delight of savouring different dishes al fresco along the waterfront as for getting to convene with like-minded folk excited to discover, photograph and discuss each and every dish. 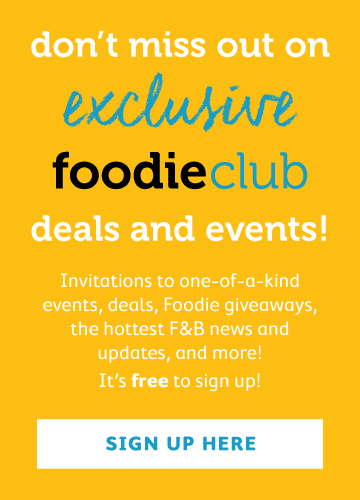 It’s like one of our Foodie Club events, but massive! 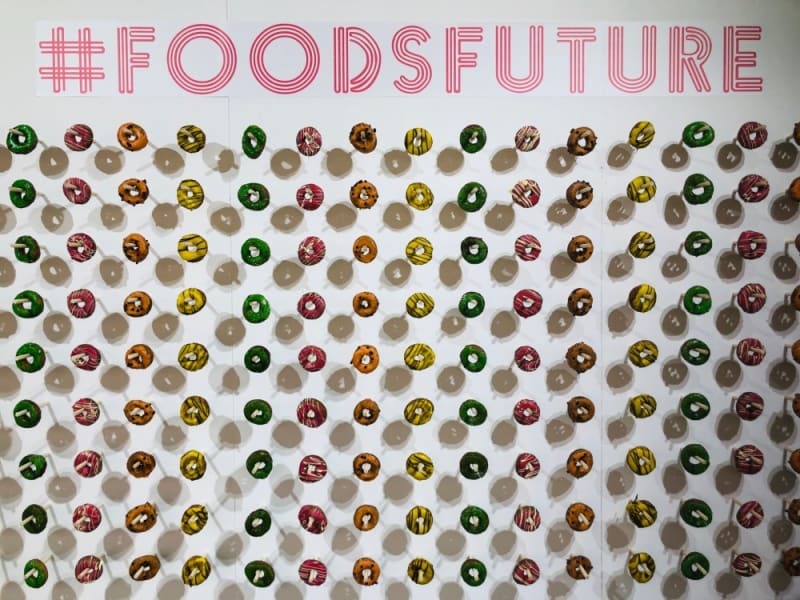 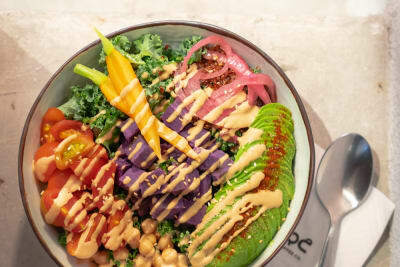 This year, we dabbled in creating our own version of a tasty morsel from the future of food, a subject near and dear to our hearts, especially in anticipation of our upcoming Food’s Future Summit. 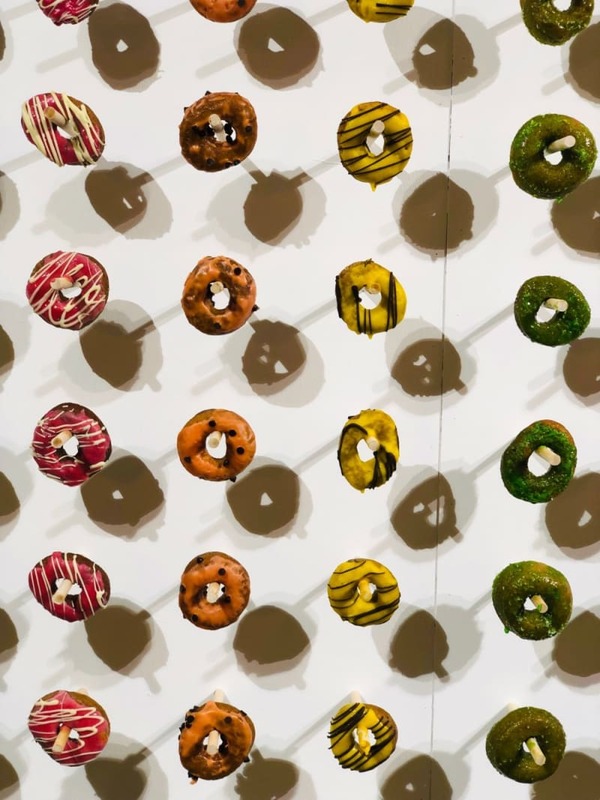 Along with the creative minds at Invisible Kitchen, we crafted a doughnut wall full of delicious flavours that were made using what is touted as something we’ll inevitably be eating for its protein richness and natural abundance: crickets! 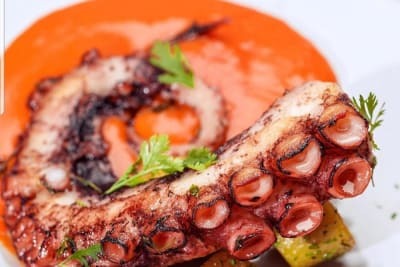 These little critters formed the basis of our doughnuts, which people went crazy for. 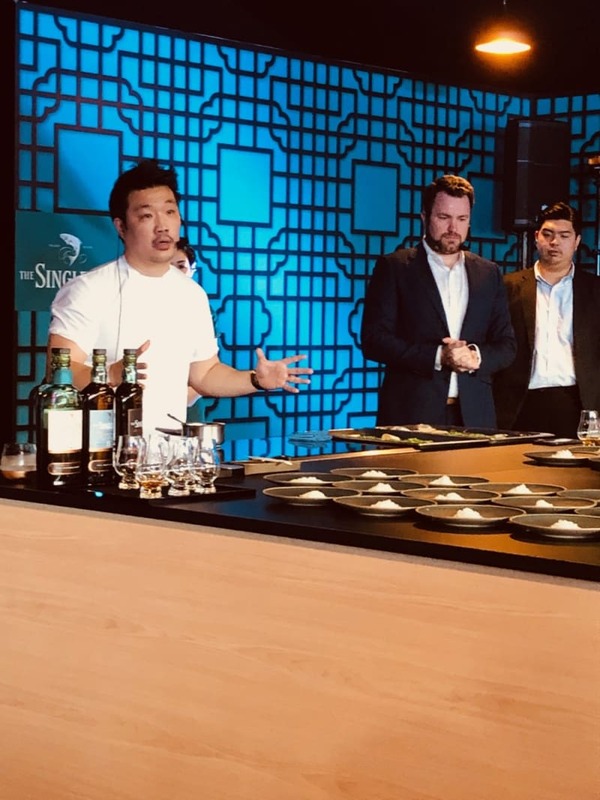 Renowned chef Andrew Wong from A.WONG in London worked with The Singleton to bring a Scotch whisky pairing that was pure joy to watch and devour. 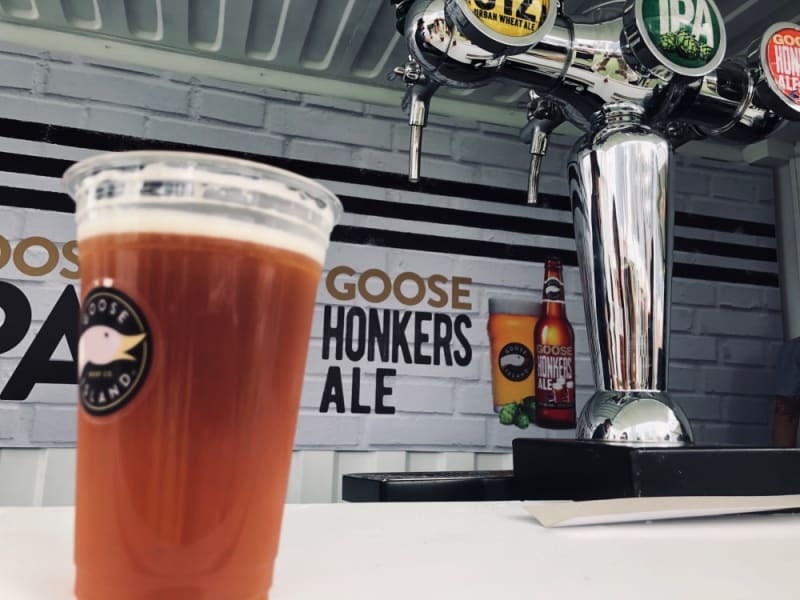 We thought the “Honkers” part of this ale referenced our fair city, but, alas, it’s the goose they are referring to, as this is a Chicago-born brand that also makes Obama’s favourite beer, Goose Island. 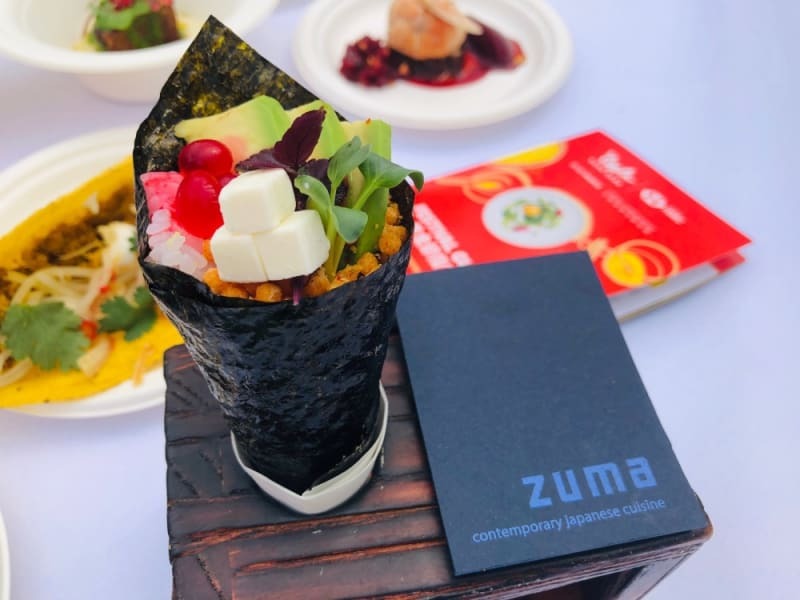 Name and name-dropping aside, it was a delicious accompaniment to our eating circuit. 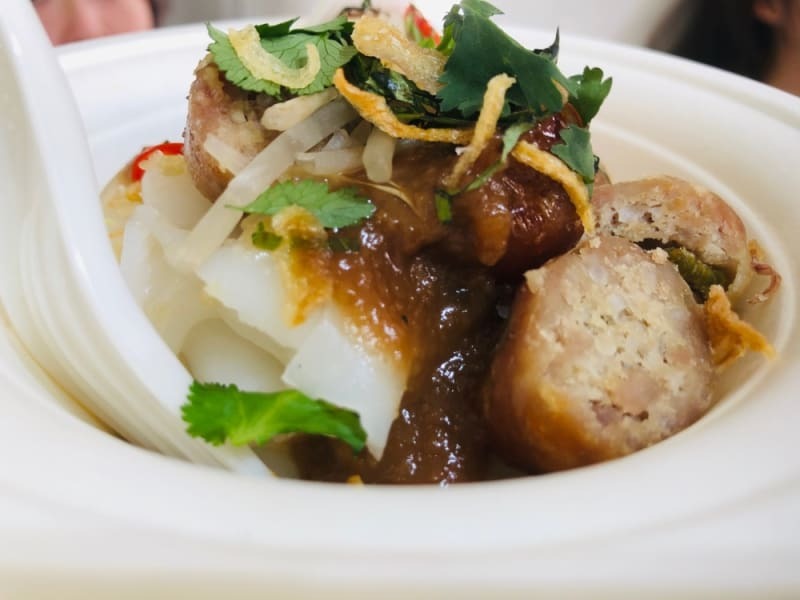 The cheung fun and Isaan Thai sausage from Sausage Commitment were hits. 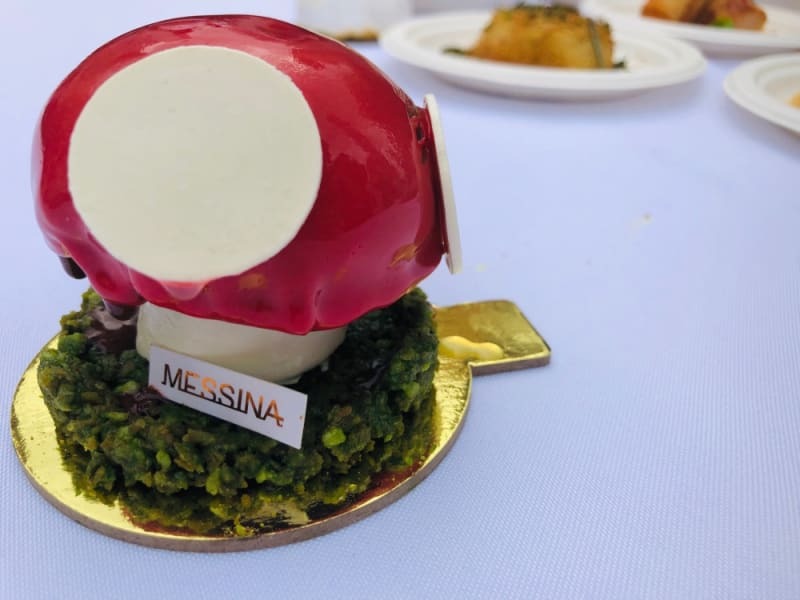 Instagrammers loved the edible toadstool cake from Australia’s Gelato Messina, otherwise known as Dr Evil’s Magic Mushroom Cake. 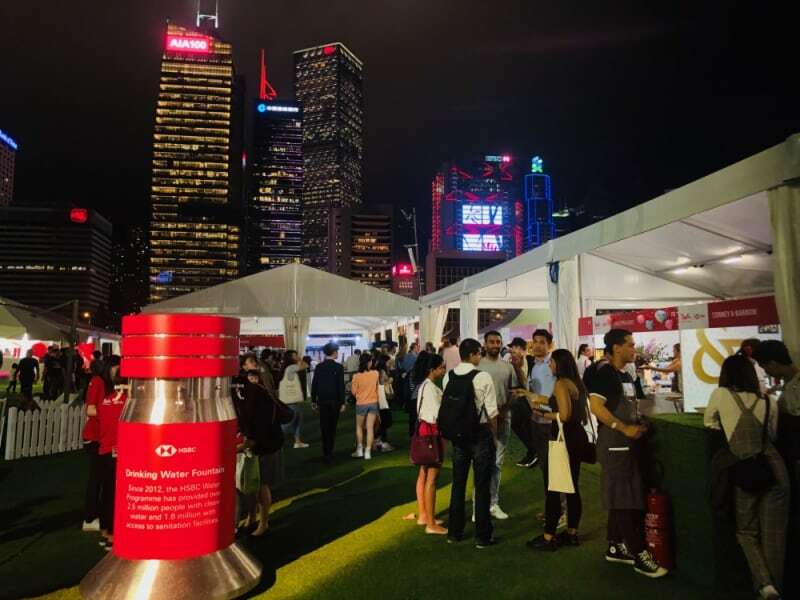 We were excited to see the free HSBC-sponsored water fountains at the festival this year, encouraging everyone to bring their own bottles to use throughout the day and boycott single-use plastic. 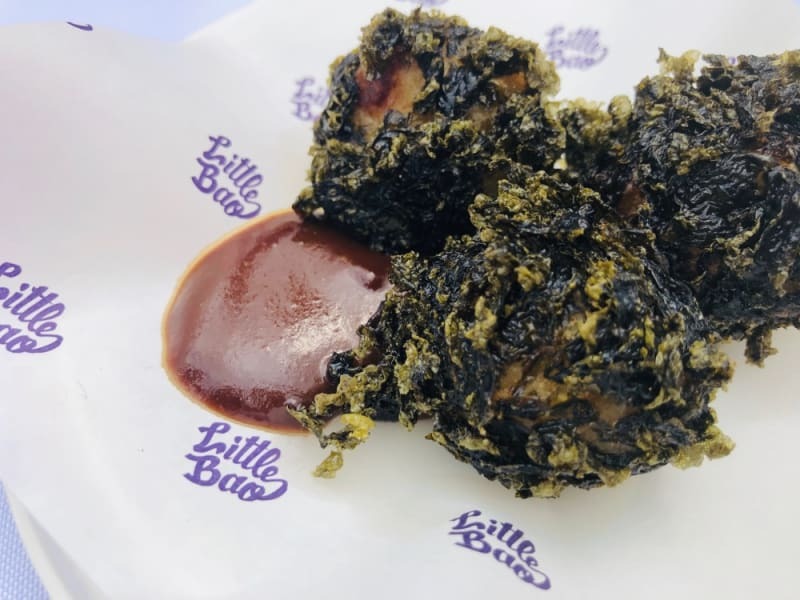 Until next year, Taste of Hong Kong!